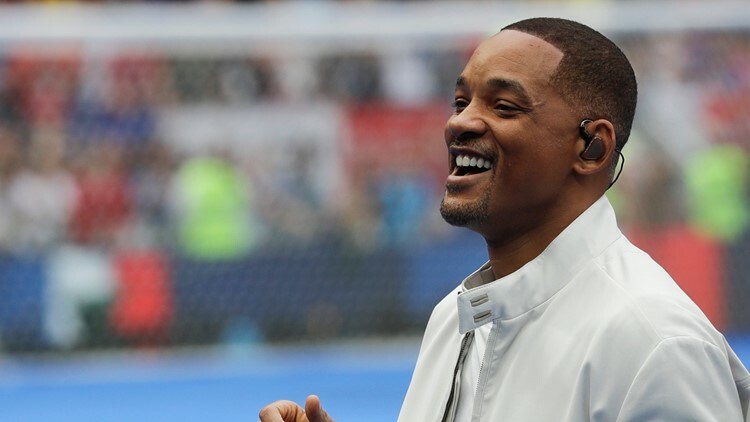 No one can replace the great Robin Williams, and no one is more aware of that than Will Smith who is slated to take over his role as “Genie” in the live-action version of “Aladdin,” coming to theaters in May 2019. After the official trailer was released on Wednesday, Smith took to Instagram to express his appreciation to the great, late comedian. The post featured artwork created by character designer Luigi Lucarelli that depicted William’s well-known cartoon Genie and Smith’s interpretation of Genie in cartoon form. “I know Genies don’t have Feet… But you left some Big Shoes to fill! R.I.P., Robin!” the Instagram post read. Fans on Instagram were not only supportive of Smith but also thankful that the actor acknowledged his great predecessor.